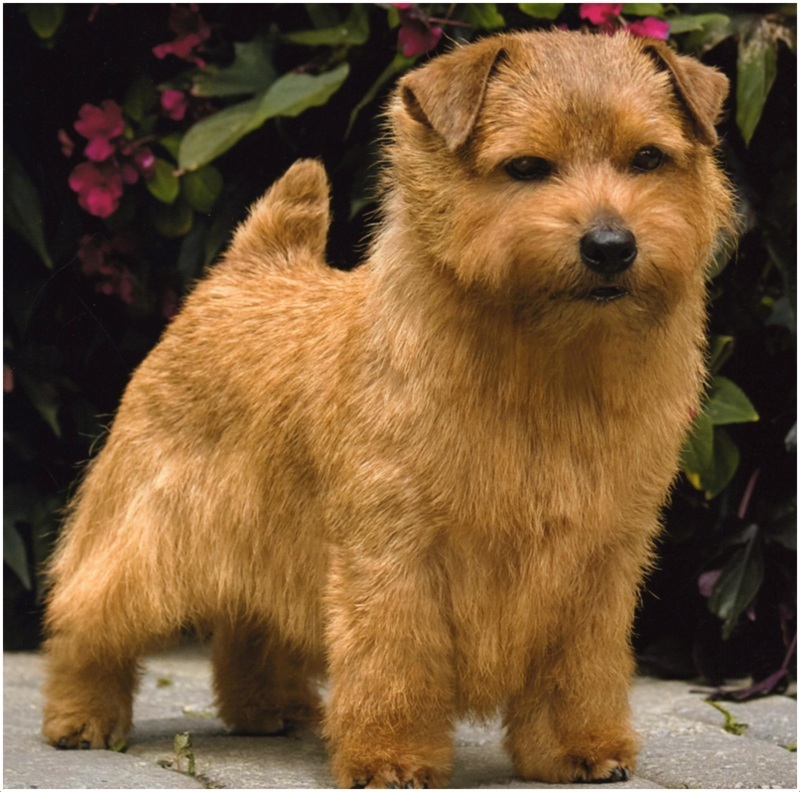 The Norfolk Terrier dog is small-sized working terrier dog originated in the Great Britain. It is distinguished from the Norwich Terrier by ears. The Norfolk terrier has dropped ears whereas the Norwich terrier dog has prick ears. 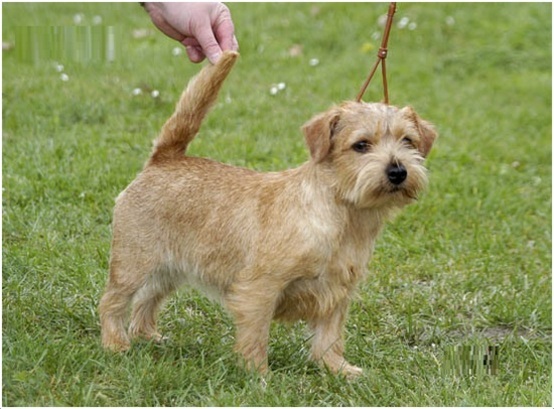 Both of these terriers are said to be the smallest among working terriers. 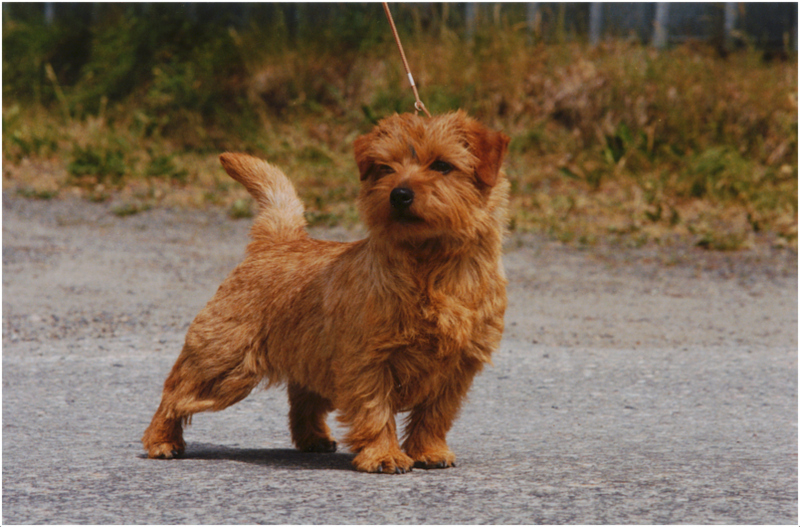 The Norfolk Terrier dog was bred as barn dogs and some use it to hunt small animals. The temperament of the dog is said to be fearless, self-confident and affectionate. This dog may be difficult to train and crate training is advisable. Within a short time, this dog becomes friendly towards cats. It becomes friends with other dogs in a short period. 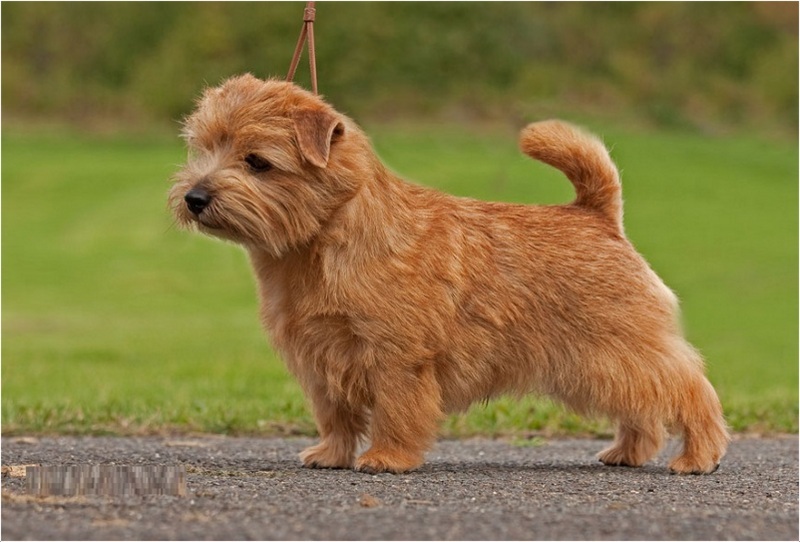 The Norfolk Terrier dog is hypoallergenic. The price of the puppy is bit expensive and it ranges in between $1400 to $2600. It is said to be the best watchdog. This dog likes digging and it may bark whenever it is bored. 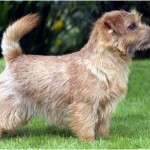 Most of the people say, it is developed using Border Terriers, Cairn Terriers and Irish Terriers. 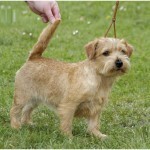 The Norfolk Terrier dog is small in appearance and has dark oval-shaped eyes. It has a round head with strong muzzle. The tail is medium in length and the ears will drop towards the cheeks. The coat of the dog is straight, hard and wiry. 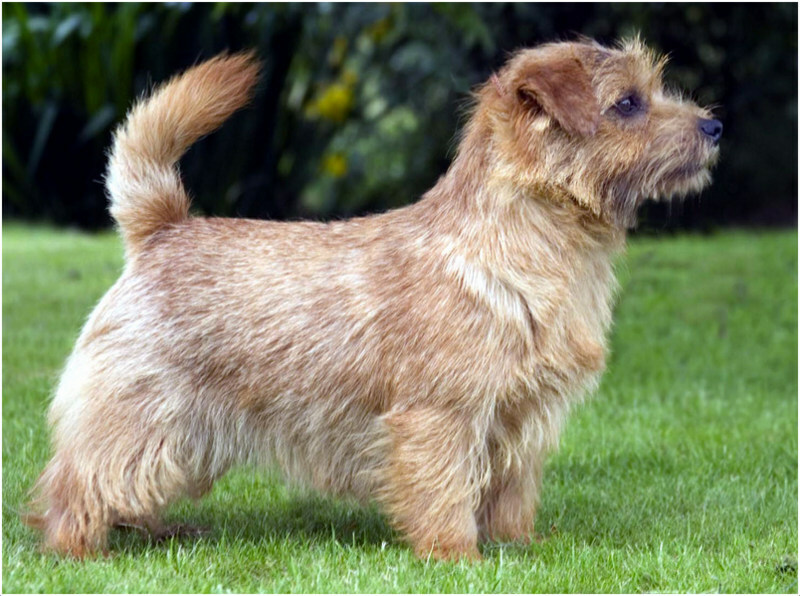 Generally, this dog can be seen in black and tan, red, grizzle or wheaten colors. The height of this dog is about 9 – 10 inches (23 to 25cm) whereas the weight is about 11 – 12 lb (5 to 5.4 kg). 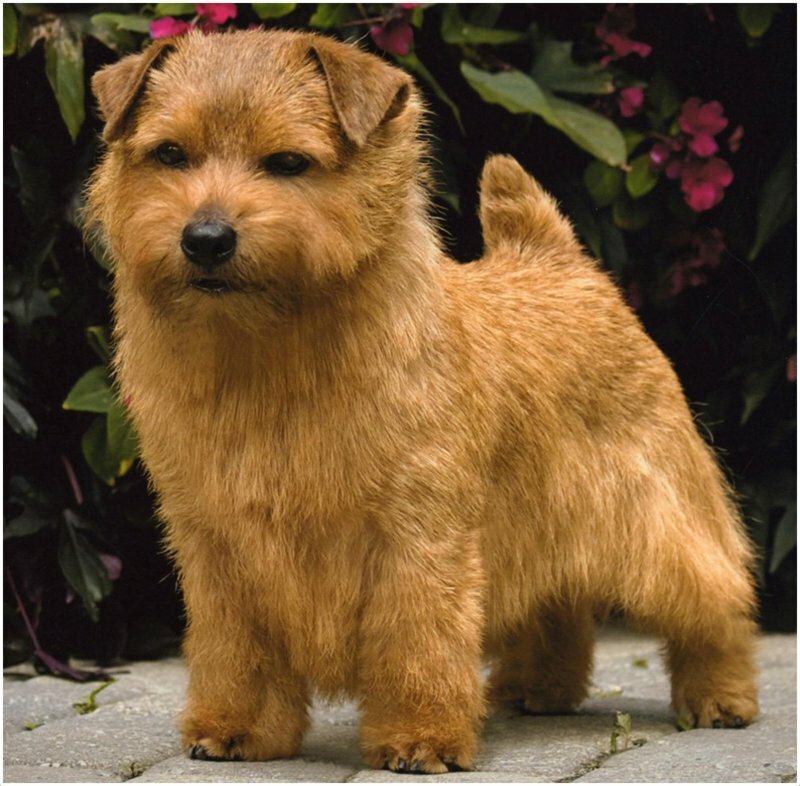 The Norfolk Terrier is a fearless dog and is very self-confident. 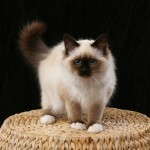 Irrespective of its size, it is very strong and courageous and amazes the owners with its attitude. It plays well with the kids and other family members and soon adapts to the home environment. It is said to be a fearless dog and so owners should keep an eye on dog all the time as it may attract the big animals and sometimes it likes to chase small animals. 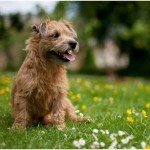 The Norfolk Terriers are generally healthy and fit, but few times it may prone to some health disorders. The common health issues seen in this dog are mitral valve disease, canine hip dysplasia, patellar luxation and back problems. Few dogs are sensitive towards vaccinations. It is advisable to consult the vet whenever the dog shows unusual symptoms. This dog should be fed with high quality dog food regularly. No special diet is required for the dog, but the food should be of good quality and try to use clean drinking water. In order to avoid over feeding and obesity, prepare a food schedule and follow it regularly. 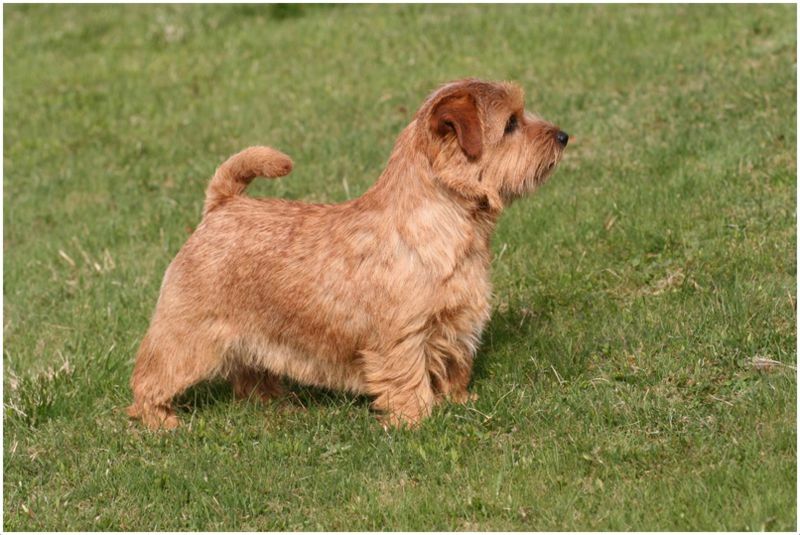 The Norfolk Terrier dogs can live in the apartments, but it requires regular exercise and daily walks. 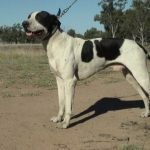 This dog is active in the home and a small-sized fenced yard will suits best for this dog as it likes to run and play all the time. 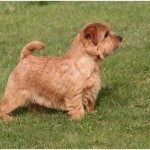 The Norfolk Terrier dog needs daily walk and it can jog along with their owners up to a short distance. It should be given limited exercise daily in order to keep the dog fit and healthy. It is an active dog and keeps on entertaining all the time. As this dog is small in size, it can give birth to an average of 1 to 3 puppies. It is capable of reproduction after attaining a certain age. 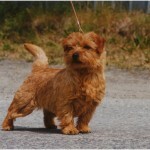 The Norfolk Terrier dog is safe as long as it is under human protection. As this dog is small in size and fearless, it may grab the attention of the other big animals and may possess the danger. So, owners should supervise the dog all the time. 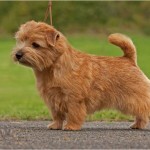 The Norfolk Terrier dog should attain the proper age for breeding. The breeding should be done by the professional to avoid any health problems. In case of any unusual symptoms or health emergencies seen in the dog after the breeding, consult the vet and take the required precautions. On an average, this dog can live up to 8 to 14 years. Some of the dogs have lived more than its average life expectancy up to 17 years. Proper care and attention will increase the lifespan of the dog. The coat of the dog should be brushed weekly and make it bathe whenever necessary. It is advisable to check and clean the ears of the dog regularly to avoid any ear infections. 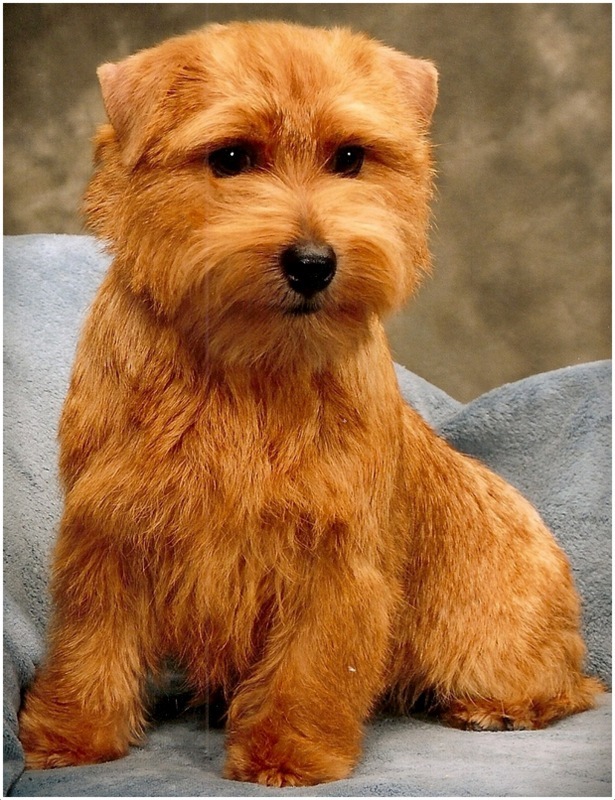 The Norfolk Terrier dog is a little shedder and at the time of shedding groom it well. 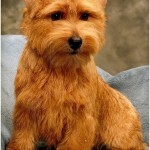 Regular grooming is sufficient for this dog so as to keep it clean and fresh.